I, for myself and on behalf of my heirs, assigns, personal representatives and next of kin, HEREBY RELEASE AND HOLD HARMLESS the Stone Bank Community Park and Recreation Club LLC, Stone Bank Youth Baseball, Richie Clark Foundation, Stone Bank School, and other officials of the League and its premises used to conduct the event (Releases), WITH RESPECT TO ANY AND ALL INJURY, DISABILITY, DEATH, or loss or damage to person or property, WHETHER ARISING FROM THE NEGLIGENCE OF THE RELEASES OR OTHERWISE. PARENTS / GUARDIANS SIGNATURE SHOULD BE ON THE SAME NUMBERED LINE AS PLAYER’S NAME APPEARS ON THIS ROSTER. By signing this roster, parent or legal guardian agrees to the above statements and verifies that the date of birth is correct. Parent or legal guardian o f each youth player must sign below. FOR PARTICIPANTS OF MINORITY AGE: This is to certify that I, as parent / legal guardian with legal responsibility for this participant, do consent and agree to his / her release as provided above all the Releases, and, for myself, my heirs, assigns and next of kin, I release and agree to indemnify the Releases from any and all liabilities incident to my minor child’s involvement or participation in these programs as provided above. TEAM MANAGER/COACH AFFIDAVIT: I, the manager/coach of the above team, do hereby state that all of the information supplied above is correct to the best of my knowledge and that all parents or guardians signed the above in their own handwriting. 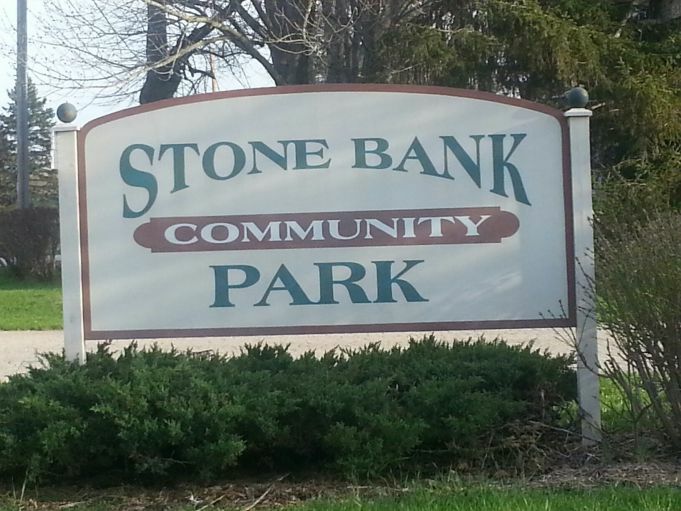 I further agree that each player is eligible to compete with my team in the specific events at Stone Bank Community Park during 2015. IMPORTANT: Each team manager/coach shall be responsible to keep legal copies of birth certificates, etc., at all times in case of protest.